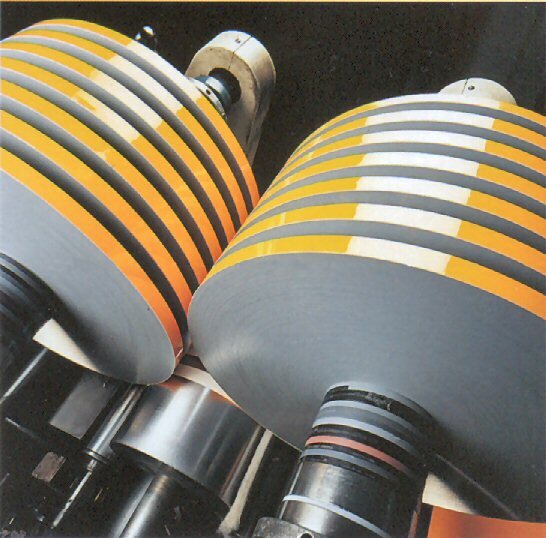 Chamberlains Plastics International Limited specialises in working closely with customers on critical projects to develop high end technical products utilising the full range of its impressive expertise and capabilities. 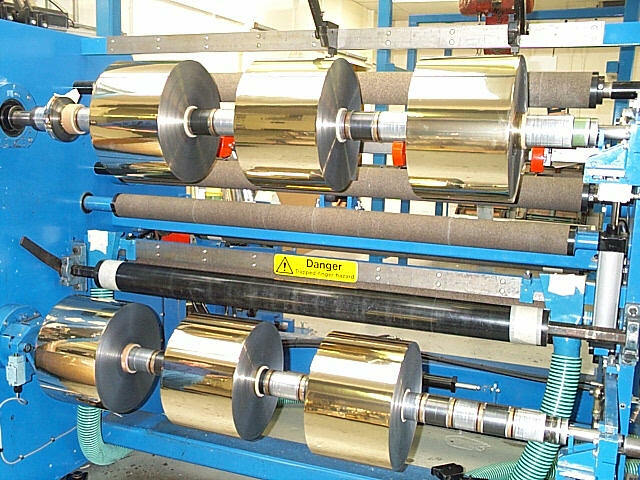 Special projects involve the development of low weight and high weight coatings to film substrates, utilising solvent application coating techniques to provide the highest and most consistent levels of performance. These coatings can be heat-seal, print retention, colour tinting or many others. 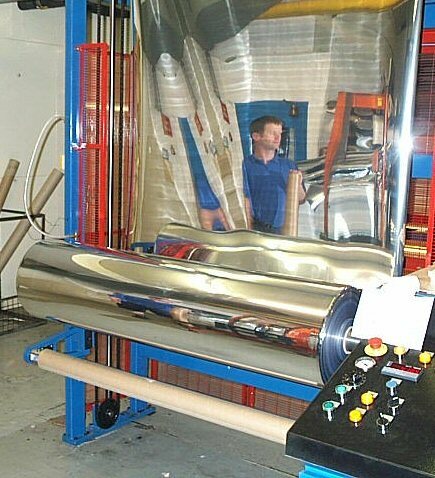 Many projects also involve the lamination of films and other substrates together to achieve different performance characteristics. 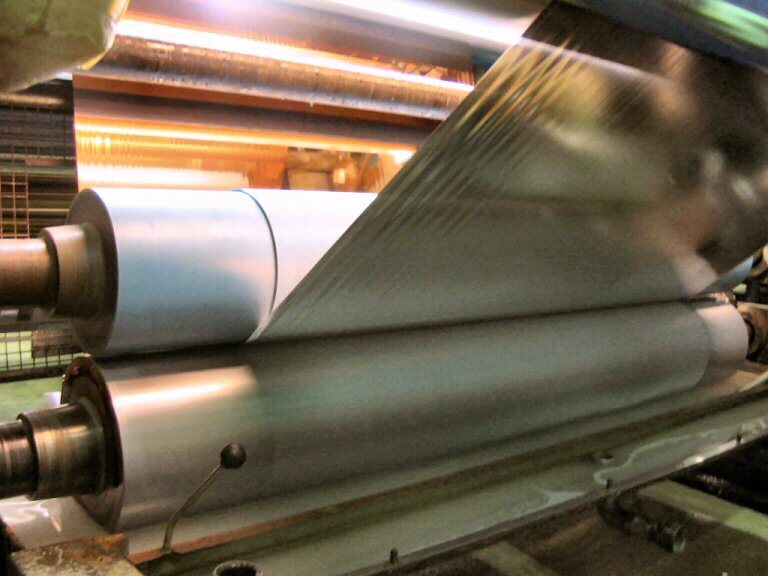 This entails not only bi-laminate structures but also multi-ply laminates involving perhaps four separate substrate ply construction. Again CP is skilled to propose, test, and manufacture utilising its full range of process capability. Transversely wound spool or bobbin format presentation. If you have a special or confidential project, we would be pleased to conduct an evaluation and feasibility study. Consult us and be refreshed by our response.